Garnet stones have been popular throughout history. 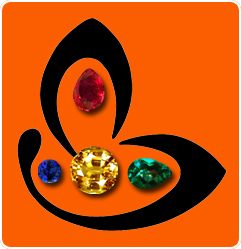 No matter where, women have loved their garnet stone jewelry for its rich color. No wonder the color red in garnet is an extremely popular colour in cosmetics as well as apparel. Natural red garnet is pyrope garnet with magnesium aluminium silicate as its chemical composition. It is known for its beautiful color, transparency and clarity of garnet crystal. 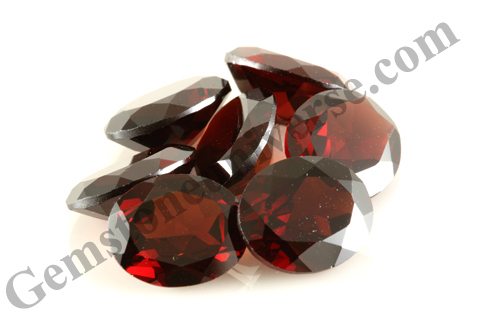 However, the world of pyrope and almandine garnets often overlaps. 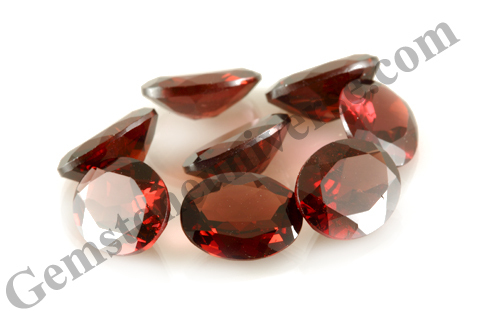 please provide me the price of red garnet stone in Indian rupees.